Media contact: Tia Troy, [email protected] or 406-529-8314. 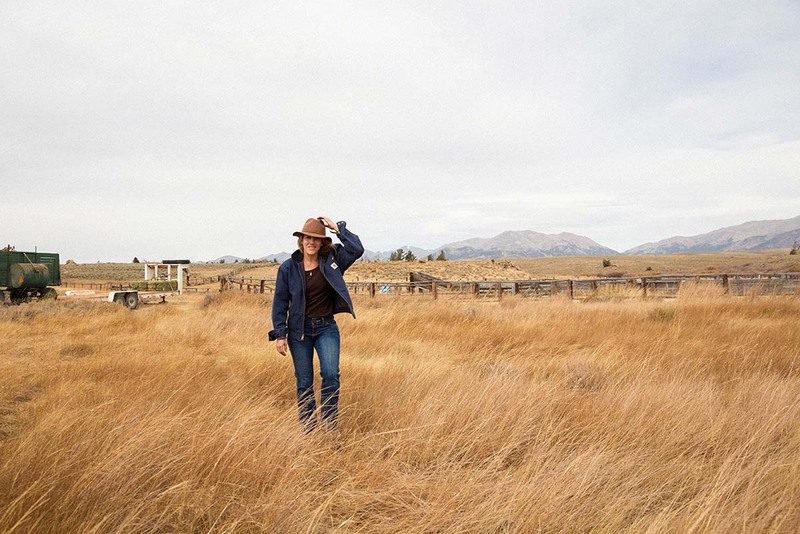 Women in Wyoming—a project by photographer, artist, and Powell, Wyoming, native Lindsay Linton Buk—will make its worldwide debut at the Buffalo Bill Center of the West in Cody, Wyoming, on October 25, 2019. “The Buffalo Bill Center of the West is thrilled to host Lindsay Linton Buk’s exhibition, Women in Wyoming, and we are honored to be the show’s inaugural venue,” said Karen McWhorter, Scarlett Curator of Western American Art, Whitney Western Art Museum, Buffalo Bill Center of the West, and co-curator, Women in Wyoming. A celebration of Wyoming’s incredible women, the exhibit is an immersive experience that will be on display from October 25, 2019, through August 2, 2020. The Women in Wyoming exhibit will feature large-scale portraits as well as an audio soundscape and interactive elements with profiles from Chapter I: Breaking Boundaries, Chapter II: Filling the Void, Chapter III: Power, and Chapter IV: Rising, as well as a preview of Chapter V: The Cowgirl State. 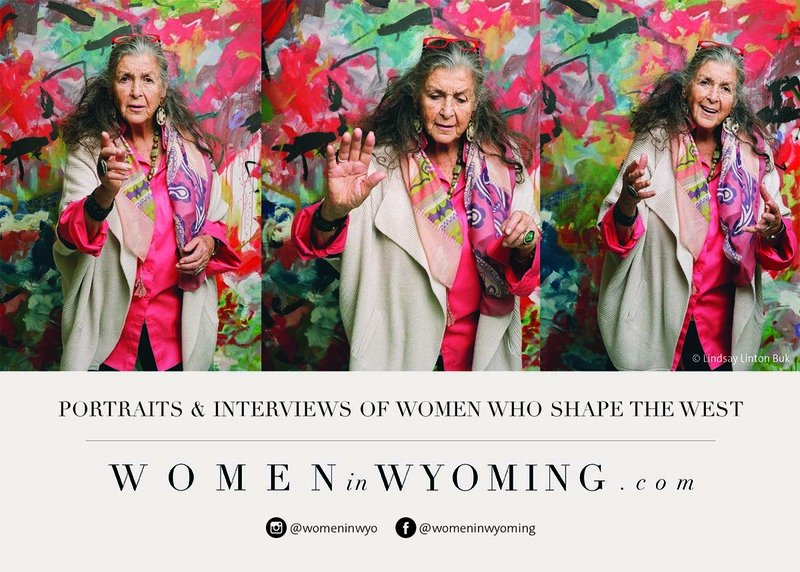 An artist, photographer, and fifth-generation native of Wyoming, Linton Buk created Women in Wyoming as a way to tell the stories of and celebrate the achievements, power, and learned wisdom of contemporary Wyoming women through art and media. The project shares stories through portrait photography and a podcast, where Linton Buk sits down with women from across Wyoming. Linton Buk is no stranger to what it means to be successful in today’s Wyoming. An editorial and commercial photographer by trade, Women in Wyoming is a project that’s dear to her, so much so that she’s traveled more than 15,000 miles, developed 600 rolls of medium-format film, recorded 3,000 minutes of audio interview footage, and met with amazing women throughout Wyoming, including artists, Supreme Court Justices, politicians, authors, linguists, pilots, outdoorswomen, and more. The exhibit coincides with the 150th anniversary of women having the right to vote in Wyoming in 2019 and the 100th anniversary of the 19th Amendment in 2020. More information about Women in Wyoming and its creator Lindsay Linton Buk can be found at WomeninWyoming.com. Learn more about the Buffalo Bill Center of the West, an affiliate of the Smithsonian Institution, at centerofthewest.org. Throughout the history of our state, Wyoming women have always been brave, strong, and impactful. The mission of Women in Wyoming is to tell the inspiring stories of contemporary Wyoming women through art and media, celebrating their achievements, power, and learned wisdom. Women in Wyoming developed out of a personal interest of artist, photographer, and fifth-generation Wyoming native Lindsay Linton Buk to connect with her peers and learn about how women were expressing their full capacity in the rural West today. 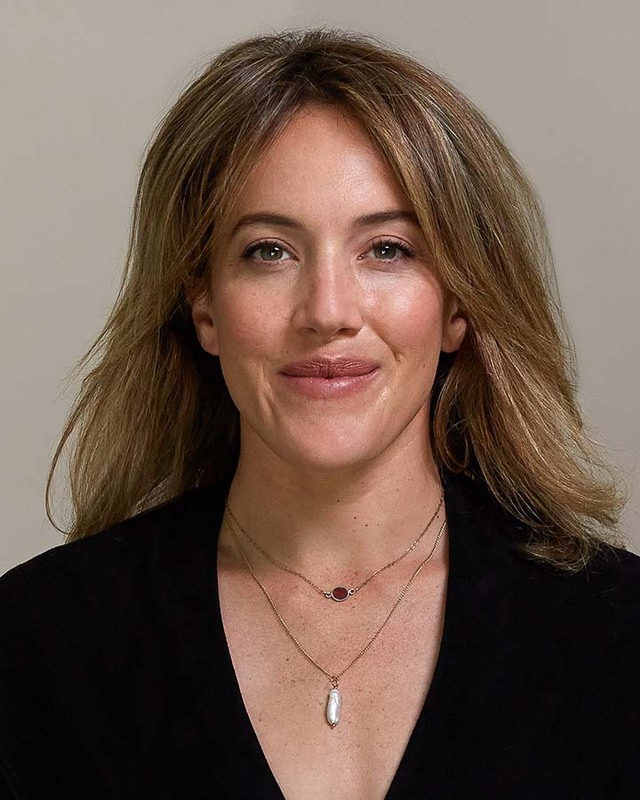 Through her work creating Women in Wyoming, Lindsay is dedicated to pioneering a platform to promote the integrity, diversity, and profound legacy of Wyoming women. Stories are documented and shared through portrait photography, podcast interviews, a traveling exhibit, and eventually, a book. By creating a powerful collection of contemporary female role models—from artists to politicians and ranchers to authors—Women in Wyoming encourages the next generation of trailblazing, ambitious, community-minded women and girls to step forward and fulfill their highest potential. Artist, photographer, and fifth-generation Wyoming native Lindsay Linton Buk grew up in Powell, Wyoming. After earning her B.A. in History from Middlebury College, she returned to Wyoming to study photographic communications at Northwest College. Lindsay worked as a commercial photographer in New York City and taught photography workshops for Canon. She conceived of Women in Wyoming after moving back to the state and founding her own studio, Linton Productions. Linton’s editorial and commercial work has appeared in Outside and Southwest magazines. Lindsay is based in Jackson, Wyoming. Lindsay Linton Buk’s “Women in Wyoming” is set to make its worldwide debut at the Center of the West in Cody, Wyoming, on October 25, 2019.